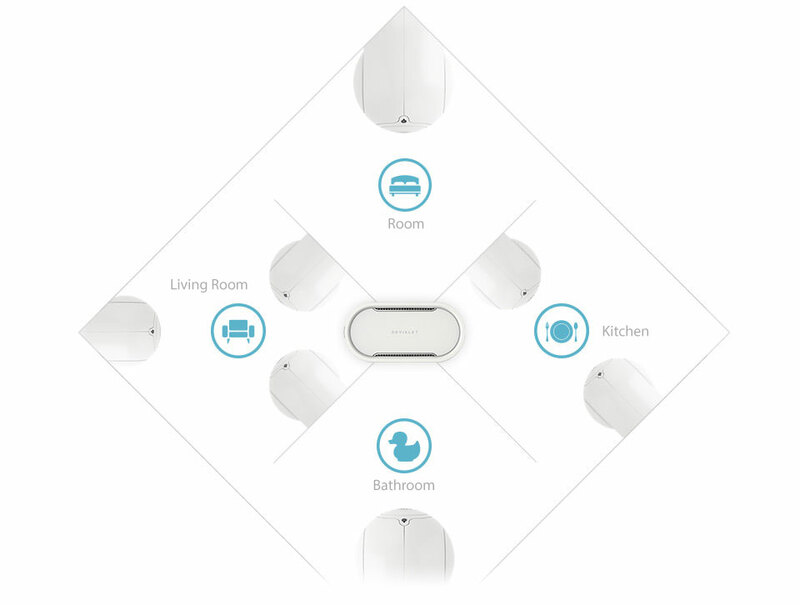 Package combining two 3000W Devialet Silver Phantom active wireless speakers with Devialet Dialog intelligent hub allowing you to connect the speakers and use in stereo mode. Earn 4029 loyalty points when you order this item. 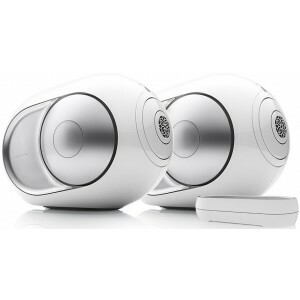 This package contains 2x Devialet Silver Phantom active wireless speakers and a Devialet Dialog speaker. The Dialog allows you to use 2 Silver Phantoms in stereo mode. 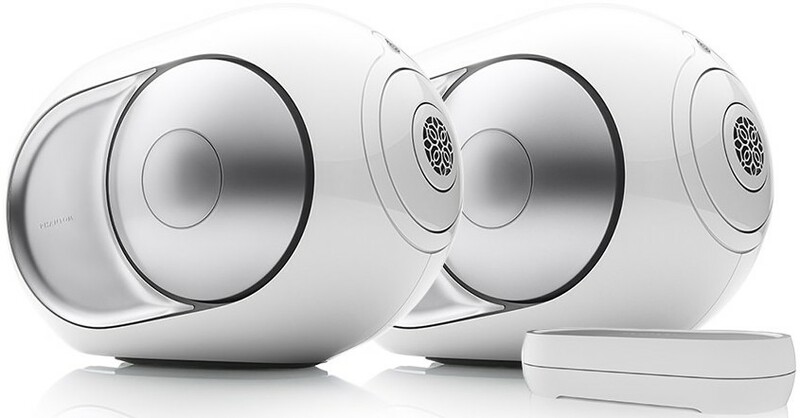 Devialet Silver Phantom is a 3000W ultra compact and dynamic active wireless speaker with an impressive 105dB sensitivity that delivers the sound experience you'd expect of premium audio systems from your iPhone or iPad. 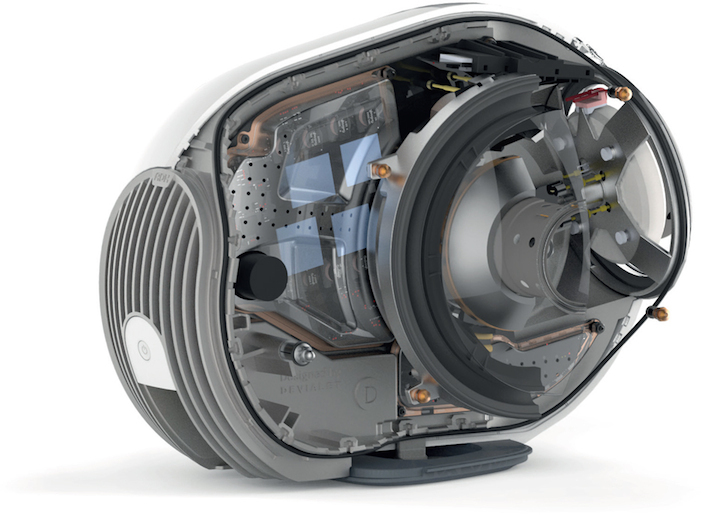 For more information on the speakers, visit our main Silver Phantom page.